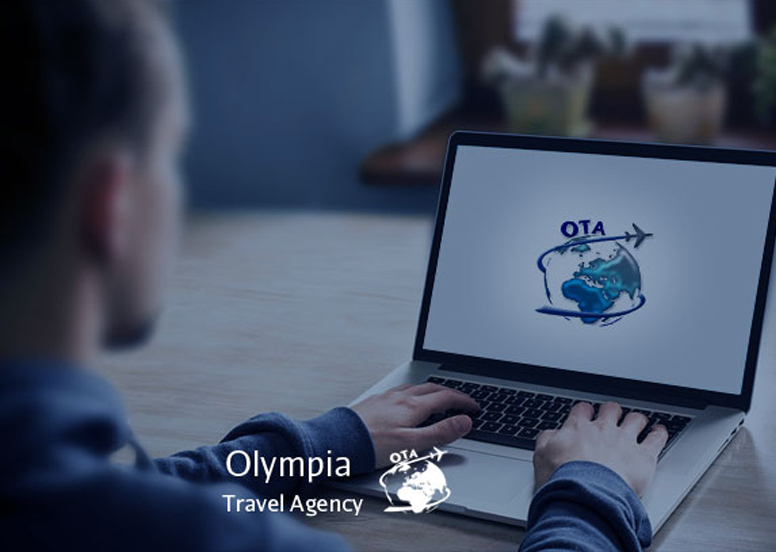 Olympia Travel Agency is considered one of the large travel agencies in Sudan, established and internationally recognized by the International Air Transport Association - IATA - since November 1970. Olympia Travel Agency is specialized in handling Travel Management services, and was recognized as CARLSON WAGONLIT REPRESENTATIVE in Khartoum Since 1987. Olympia Travel Agency can do hotel reservation; Honey moon packages; car rental; Entry & Exit visa; Meet & Greet/VIP service at the airport; work permits & work permits renewal, VIP Lunch Service Booking at the airport and Travel Medical Insurance. Olympia Travel Agency was started with the objective of providing the best service possible to all market sectors. And since that time we have been serving corporations, Non-Government Organizations (NGO)’s, and small retail business with reliability and persistence, giving ourselves the opportunity for a continuous enhancement to embrace new technologies and the various changes in the market requirements. throughout the last years, was attributed to know how of our professional staff, the understanding of the local market needs, and what the outside world can offer to ensure the success of our client's travel plan. Our vision is to work closely with customers and understand their needs which will enable us to continuously render the best service possible on the scope of our clients' requirements. Our strive to understand our customer’s needs, and give the best service accordingly is the main reason why Olympia Travel Agency is labeled as number one in Sudan. You can reach us through our head quarter in the Khartoum Metropolitan Area. Also you can email us at olympiatravel@olympiasd.com and a representative will direct you to the location near you. For ticket reservation or inquire about the fare please contact us or visit our online booking Or Facebook page facebook.com/otasudan. © 2018, www.olympiasd.com. All Rights Reserved.